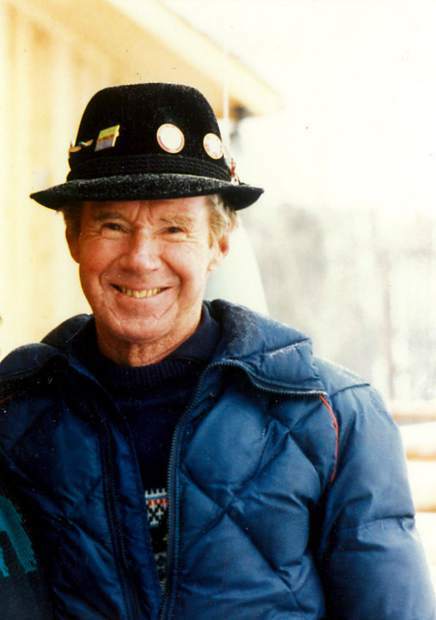 A a private memorial service for William Reid Goodnough will be held from 4 to 6 p.m Saturday, Sept. 30 at the Aspen Historical Society. Goodnough once owned and operated The Snowflake Lodge in Aspen and was a ski instructor under Fred Iselin. He passed away July 10 in Sarasota, Florida, at the age of 94.